The next kintone update is 10th November 2017. The release also includes these API updates. The REST API is limited in the number of simultaneous calls you can make for a given domain. To make tracking that easier, we are adding two new fields to the call response header. Developers who have issues running into the concurrency limit may want to add logic that builds in a delay if they approach around 80% of that limit. 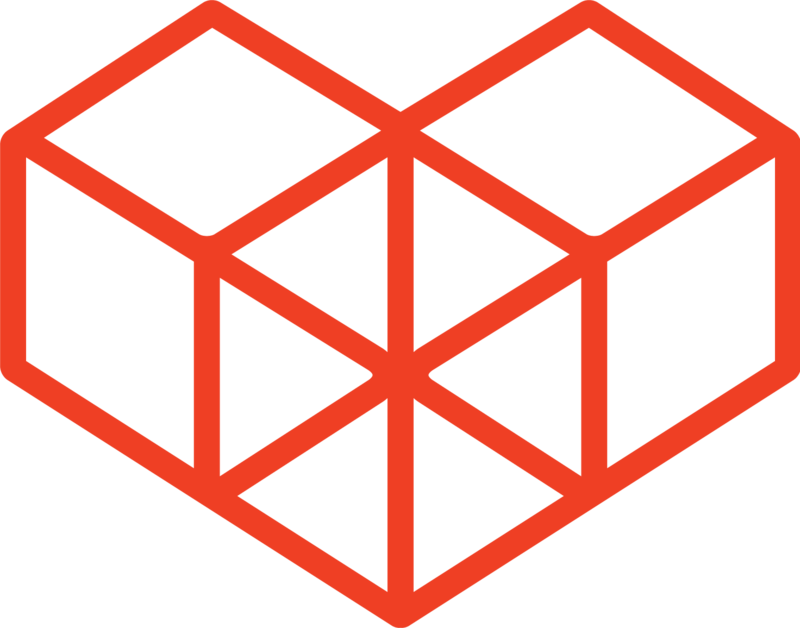 APIs: Get Record, Get Records, Update Record, Update Records. Condition: The record object in the JSON of the request body includes a field code value of null. Bug: "Illegal request" is returned. Fix: An error message will be returned, containing a message that is easier to understand. Condition: The request parameter includes null. Fix: An error will not occur, and the call will succeed. Condition: The Update Process Management Settings API is used to change an Action name, and the App is updated. After repeating this process again with the same Action name, the Update Status or Update Multiple Statuses API is used. Changes: An error with the status code 500 will return when the Get Records is called using the like operator and kintone's full-text search server is inaccessible due to server failures. Reasons for changes: Currently no error is returned. Changes: An error with the status code 500 will return when Upload File (or other calls that specify the fileKey) is used and kintone's file server is inaccessible due to server failures. Reasons for changes: Currently, each call acts differently in this state. If you specify the name value, that string will be shown when selecting a user. Note that the code value is still displayed on the record itself. If a name value is not specified, the code value will display during selection instead. Note: The User/Department/Group field must not hold any preset values. is specified for the value of the User Selection field. "Andrea the Great!" is shown during selection and "Andrea" is shown on the record.  To improve kintone accessibility, we are updating the DOM structure for the kintone page header. This improves keyboard navigation.